Are you thinking of the best Linux for kids? If no, you should start thinking now. Linux is the most powerful operating system nowadays, and it’s going to be the future ruling OS. Linux is everywhere. Starting from your desktop, laptops and mobile, it also rules servers, workstations, air traffic control systems, cars, and many more. And we know that our kids are the asset of the future. Don’t you think you should make your kids comfortable with the future? The capability of learning new things works mostly in childhood. The curiosity of kids and their eagerness to know about new things is such a blessing. People never forget the skills they learned in their childhood. It’s the best time to introduce your kids with the kid-friendly Linux. Linux comes with a wide range of different distros. 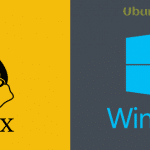 You can get easily confused to choose the best Linux distro for your children. Here I’m to help you get out of the confusion. Today, I’m going to share a genetic list of 15 best Linux for kids. Choose wisely. Edubuntu is the Education Edition of Ubuntu. It’s a free Linux for kids. With the cooperation of the teachers and educationists, Canonical developed this education edition as a kid-friendly Linux. 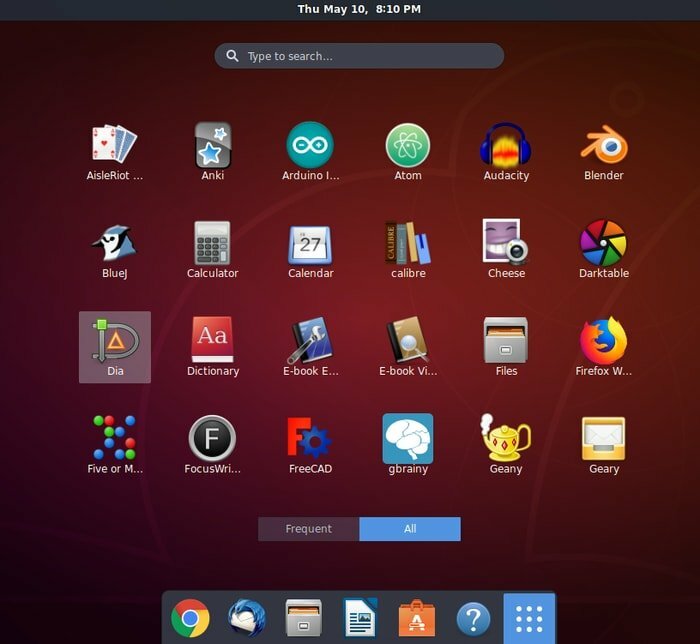 They designed Edubuntu in such a way that parents and teachers can easily teach it to the children in schools as well as at home. 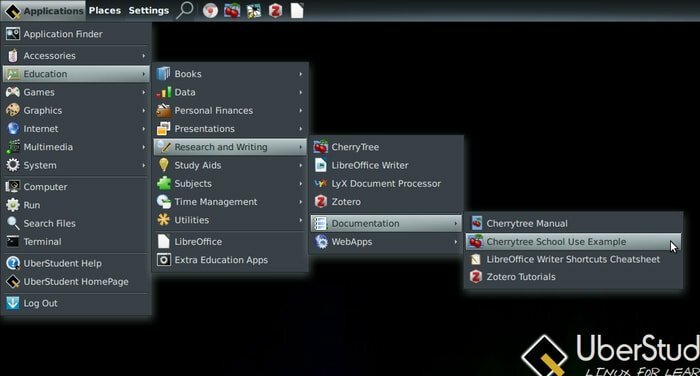 Edubuntu is very easy to teach and also learn. Try it. It comes with the options to use it either as a complete operating system or a live CD. Sugar is another best Linux for kids. This Linux distro for kids is based on Fedora. The most interesting fact of Sugar is you can use it as a desktop environment on pc for kids plus you can also download it on a USB stick. That’s why it’s also known as SOAS- Sugar On A Stick. 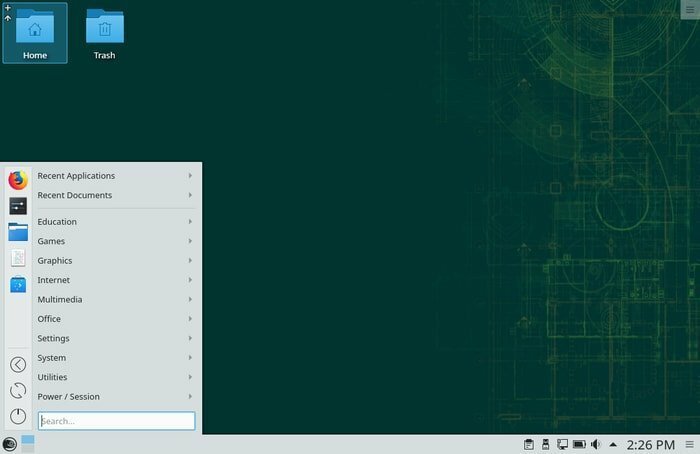 SOAS is a live USB operating system of Fedora. You can also install it on your computer. It’s also a kid-friendly distro that helps kids to learn computer with fun in a very simple and better way. You can also use Skolelinux or DebianEdu as the best Linux for kids. At the very beginning, DebianEdu and Skolelinux were two different operating systems for kids. 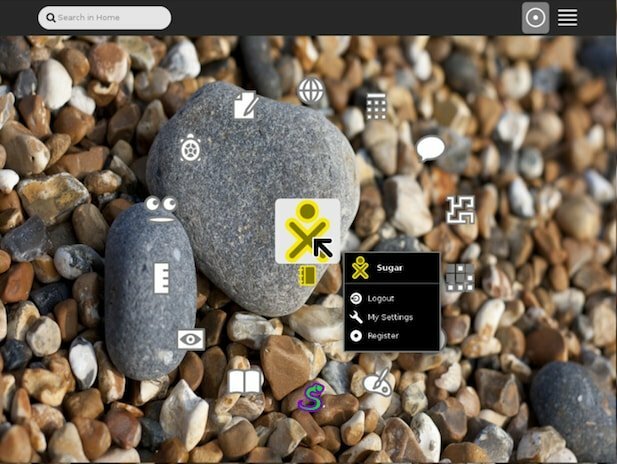 But DebianEdu joined Skolelinux, and now they are together the same Linux distro for kids. 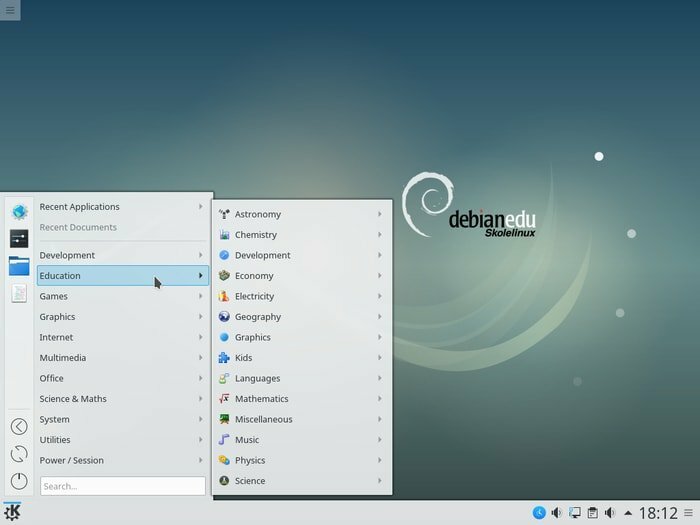 This is a Debian based Linux distro. Skolelinux name came from the Norwegian word ‘Skole.’ It means school. Its basic design is developed especially for schools so that they can teach the children easily. 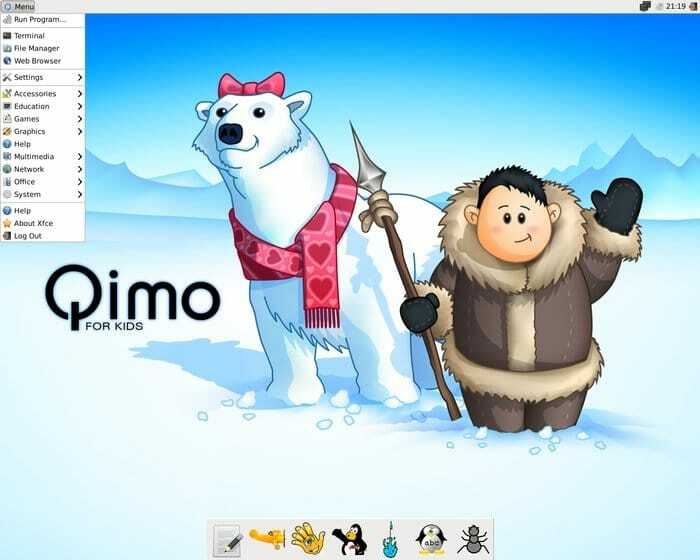 Qimo 4 Kids is a free and open-source Ubuntu-based operating system used on pc for kids. It contained a whole bunch of pre-installed educational applications and games for kids of the age of 3 or above. Qimo 4 Kids uses the Xfce desktop environment. Sadly, it’s not an individual operating system anymore. But, it allows you to download its older version, games, and wallpapers on Ubuntu. This project is discontinued, but still, you can grab a version for your kids. Another best Linux for kids is Ubermix. It’s a Linux distro for kids which is entirely free and based on Ubuntu. 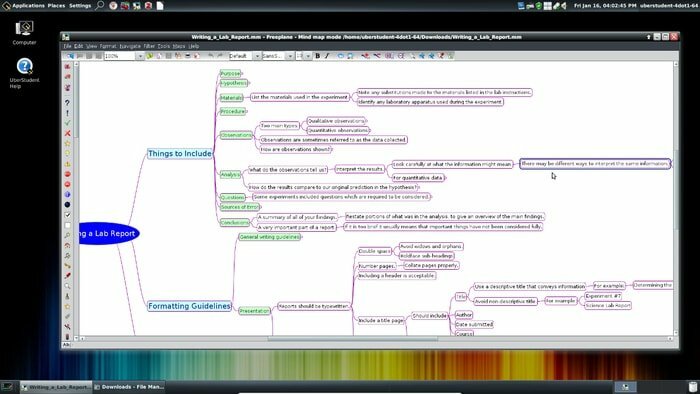 Ubermix is primarily an educational kid-friendly Linux. Its basic focus is to reduce the complexity for the students to learn the computer. Even teachers feel comfortable to teach their students without any difficulty or problem. Ubermix comes with both the installation image and the VirtualBox virtual appliance image. The latest version of Ubermix also provides touch support. You can use it for personal purpose or your kid’s education as well. It comes with a bunch of educational applications such as Brain Workshop, GCompris, TuxPaint, Stellarium, gElemental, and many more. 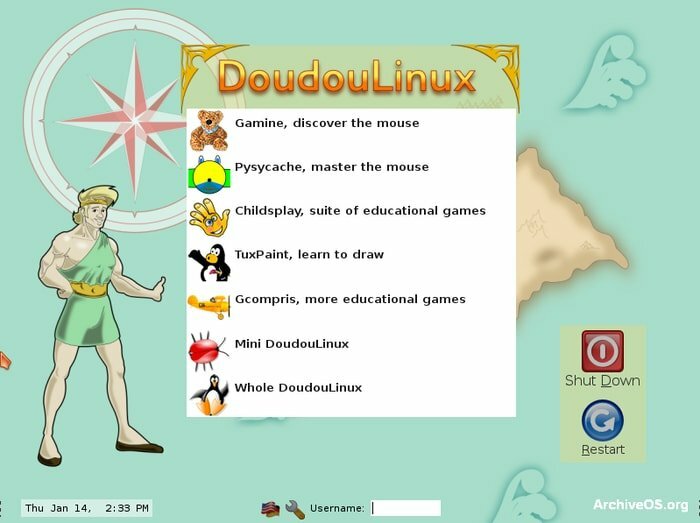 Another amazing Linux distro for children is DoudouLinux. DoudouLinux is a Linux based operating system that you can use on your pc for kids from 2 to 12 years old. It comes with a huge number of applications for children to learn the computer, play games, and discover new things and ideas. The most amazing fact of DoudouLinux is parents don’t need to guard their children while using it. It prevents the restricted content and adds on the web pages automatically. Though it’s not under active development still, you can grab it and test yourself. LinuxKidX can also be on the list of Linux for kids. It is free and based on Slackware distro. KDE is its default desktop environment. Children from 2 to 15 years old are the primary users of LinuxKidX. 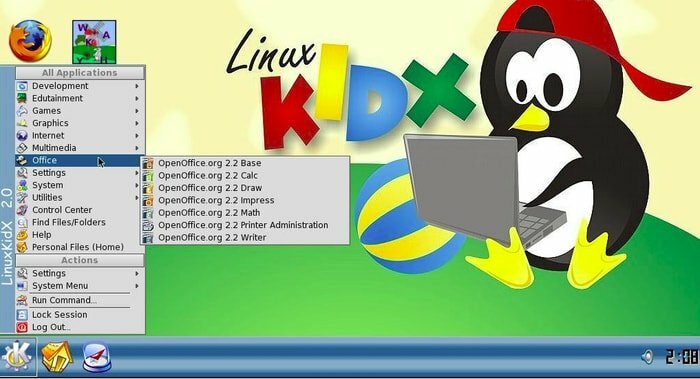 LinuxKidX comes with a package of interesting educational programs on pc for kids. 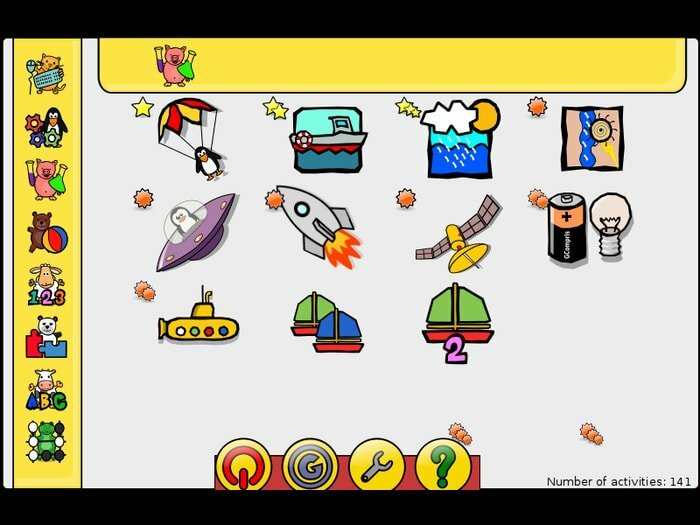 The application package contains programs like ChildsPlay, KGeography, Kalzium, KWordQuiz, KTouch, KStars, and many more. The only one problem is it has poor community support. You can also try KnoSciences. 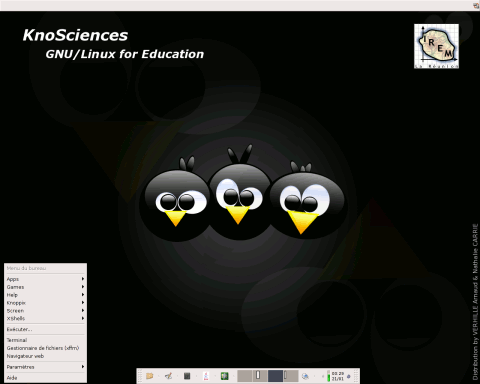 KnoSciences is a Linux distro for kids based on Knoppix. It comes with a huge collection of powerful amazing free applications and latex software like Texmacs and Lyx. The interesting part is KnoSciences comes with a bootable CD, and there’s no requirement for installation. It provides automatic hardware detection, and Linux/GNU software. KnoSciences also supports many SCSI and USB devices, sound cards, and graphics cards as well. It’s also discontinued. Still, you can get a copy of that Linux for kids. Kano is not only an OS but also a whole computer set. It teaches kids about the computer from the core. Kano OS comes with a set of kits that helps children learn to design a computer, build it from the ground, and create codes for its games and applications. If you want your kids both to have fun with the computer and learn the computer, Kano can be your choice. It’s a kid-friendly Linux distro based on Debian. Let your kids learn the basic of the computer with Kano OS. 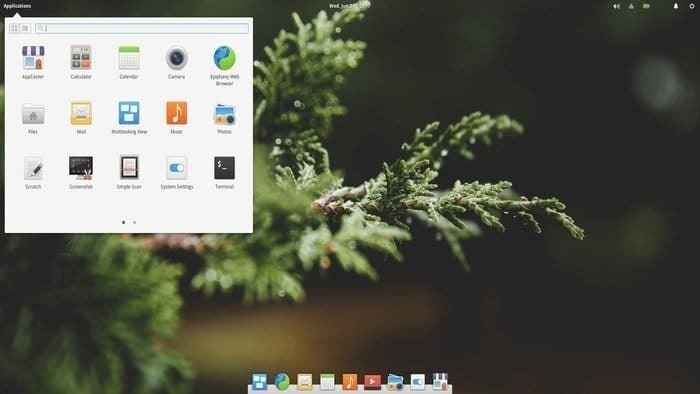 You can list Elementary Linux OS as the best Linux for kids as well as for adults. 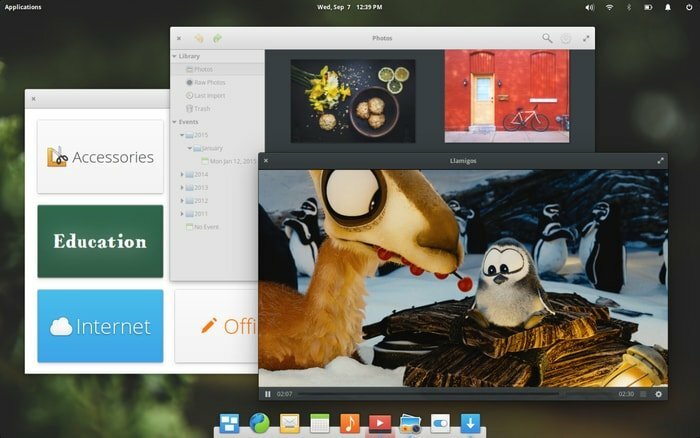 Elementary OS is an open, fast and privacy-oriented Ubuntu-based Linux distro. The elementary LLC developed this OS for non-technical users. It’s very simple, easy and fast to use for both the children and their parents. 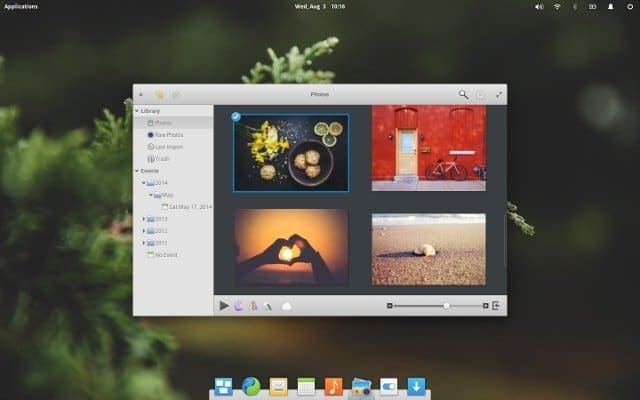 Your children can use elementary OS. You just need to customize some settings. 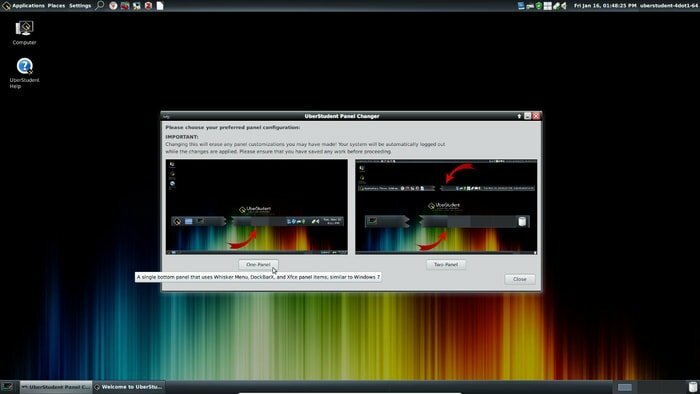 With this distro, you can restrict and limit what and when to use on your pc for kids. Are you familiar with Leeenux? 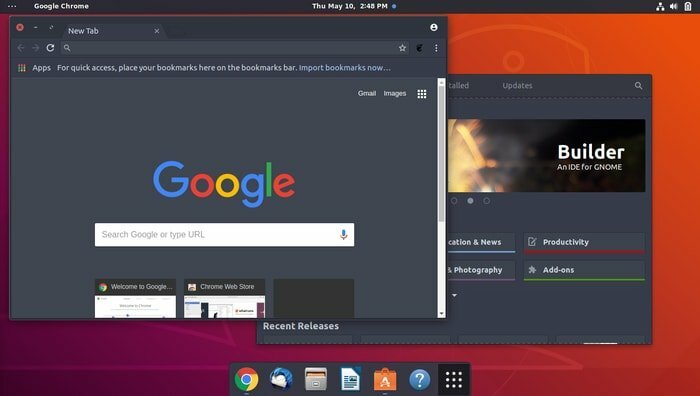 Well, Leeenux is a Linux Distribution and also a complete operating system especially for netbooks based on Long Term Support (LTS) Ubuntu. But it also operates on Laptops and desktops. Leeenux comes with the Leeenux Kids edition as the best Linux for kids. It’s both educational and fun at a time. It can be the first pc for kids as a great educational fun. Kids can play a lot of Linux games live without installing it on the pc. 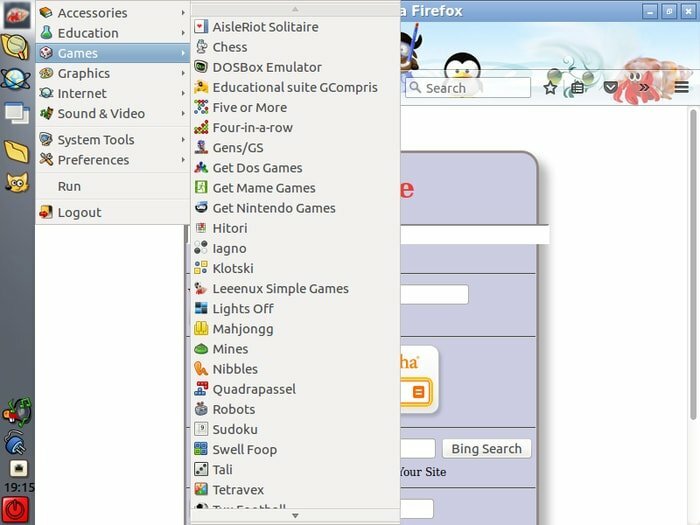 The list of the Linux distro for children also includes Educado. 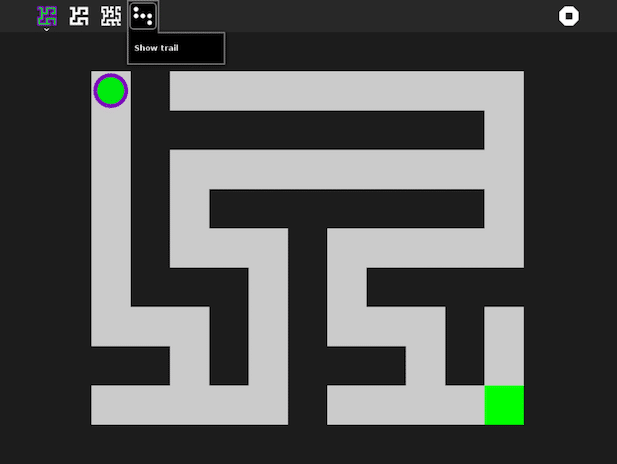 Educado is a free educational kid-friendly Linux with ultimate fun. You can use a USB thumb drive to run it. It’s the best Linux for kids in pre-school and primary school levels. 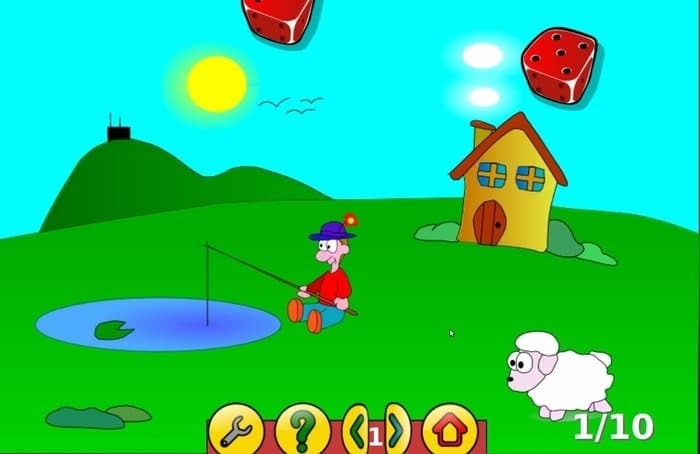 Educado comes with massive educational games and applications. The best part of Educado is parents can control its usage for their kids. They can block restricted contents and the session time helps limit the time to use the pc. UberStudent is another best Linux for kids. It’s an Ubuntu LTS based kid friendly Linux. UberStudent is the Linux distro for children of secondary and higher education level. Students can learn a lot of new things with great fun. 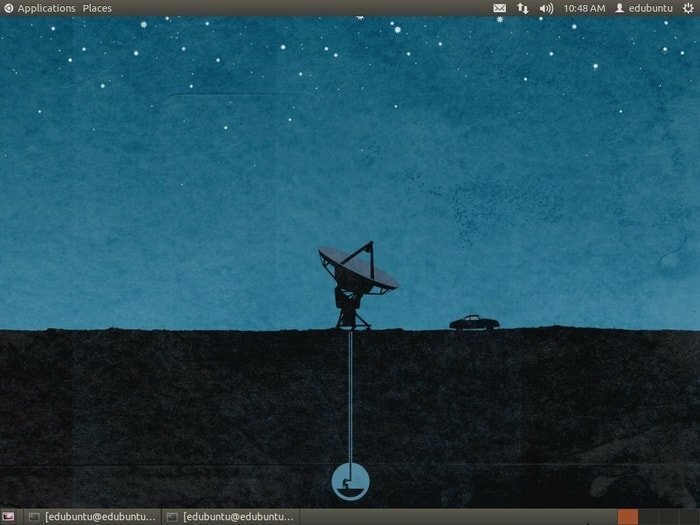 UberStudent is a lighter system with Xfce desktop environment. It comes with the whole basic academic education that helps improve the major core skills of every student. Games, messaging, multimedia also come with UberStudent. Another best Linux distro for children is UKnow4Kids. It provides with the live DVD. You don’t have to install or configure it on your pc. To run UKnow4Kids, there’s no requirement of higher computer experience. It’s a kid-friendly Linux like Windows or Mac. Kids from 2 to 10 years old are the target users of UKnow4Kids. 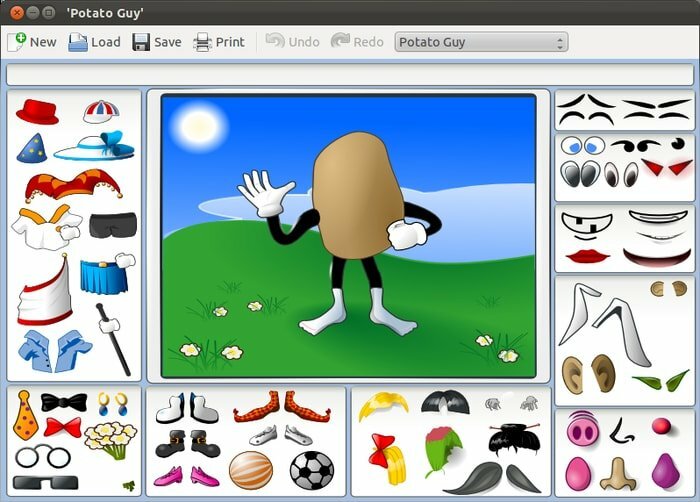 It comes with educational fun apps like Edutainment from the KDE Education Project, Gcompris Educational Suite, Tux Type, Tux Math, and also Tuxpaint. There are many other Linux distros available for the Kids and we have tried to focus on the best 15 for you. Yet the list seems incomplete without some other good options. Here, in following that, I have added more two which can prove another good choice as kid-friendly Linux. 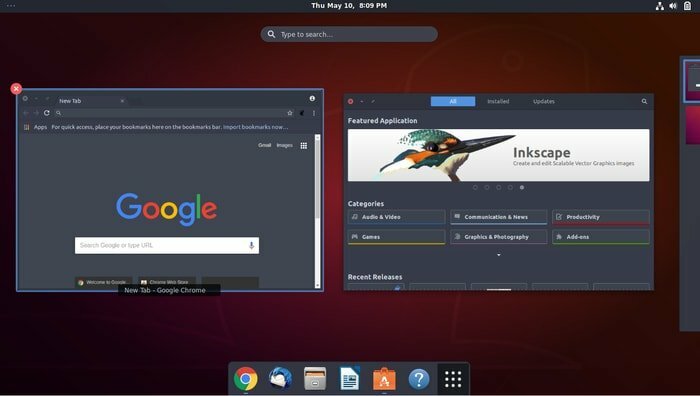 There’s one more Linux operating system that could be the Best Linux for Kids. It’s the Puppy Linux. Puppy Linux is a better and faster lightweight Linux operating system that has the ability to beat Windows and MacOS. Its tiny requirements make it work great on even old computers and netbooks. 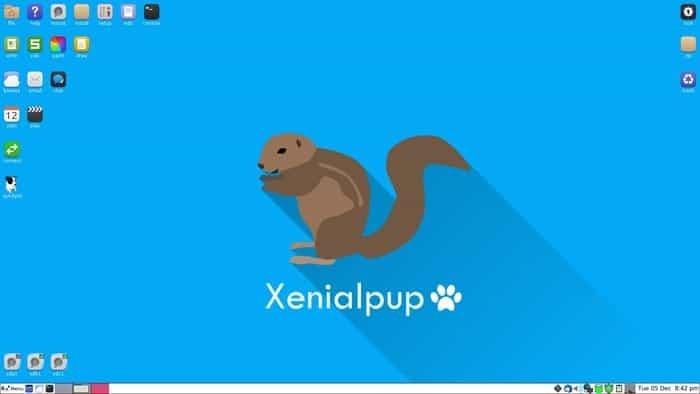 Puppy Linux can even run in your computer memory without the hard drive. You can carry it on a USB thumb drive and boot it from it or a bootable CD. There’s also available Iso image to boot a disk. 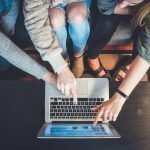 Do your kids love playing games on computers? 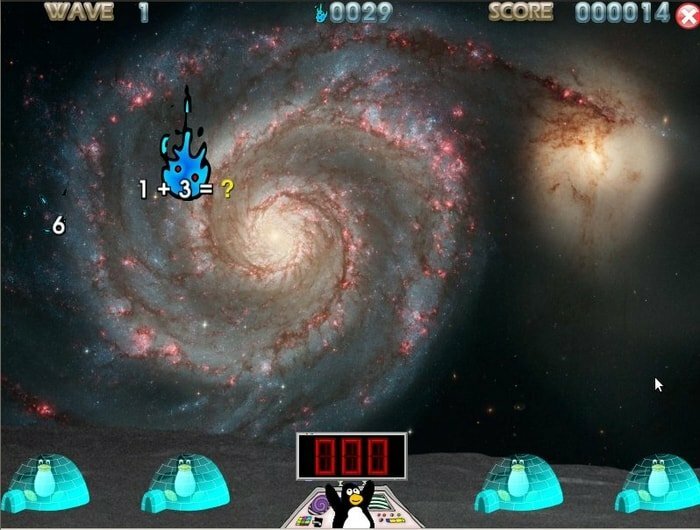 Looking for a Linux distro for kids which is especially for gaming? Here comes LinuxConsole. You can use it as the Best Linux for kids. It’s now available for computers with both 32 and 64-bit architectures. You can install it on a hard disk or use it from a USB/CD. 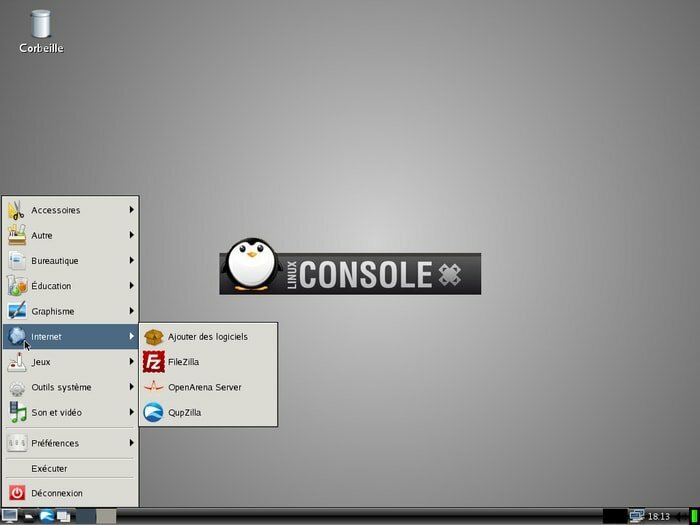 LinuxConsole comes with a bunch of preinstalled applications like music and video players, office, browsers, and games. You can also download other apps and commercial games. You must be thinking that why kids need particular Linux distro. They should start learning the regular versions. I agree with you that kids have the potential to learn Linux with its usual flavor. But you won’t want to give your kids access to some violent or inappropriate contents on the web. Moreover, you may have some important files or data that you want to keep safe. The special editions of operating systems can do it for you. Besides, your kids are going to learn new things with great fun. Choose the best Linux for kids that suits your kids perfectly. 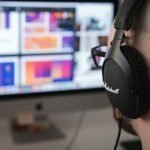 Is the article useful enough? Is there any mistake with our information? Please, let us know your thought and suggestions through comments below. Your feedback will help us improve. And, of course, don’t forget to share the article on social media if you like it. Great job of collecting and compiling the list . comet from DMR is not fair as its real labour of love from MEHEDI HASAN. Thanks Bro . keep up the good work. I’m going to be honest, while I loved the article, I cannot put full stock in it for one important reason… you don’t give the date. When giving advice on the net, giving the date is important since the internet and what’s on it can develop and change fast.